Pens, Crayons, Pencils & Accessories! - Activity Packs, Children Activity Packs & Kids Colouring Packs - Packme Ltd.
Pens, Crayons, Pencils & Accessories! At Packme, we know that kids love to colour! But that doesn’t help with answering the big question… which is preferred!? Crayons, Pencils or Pens? 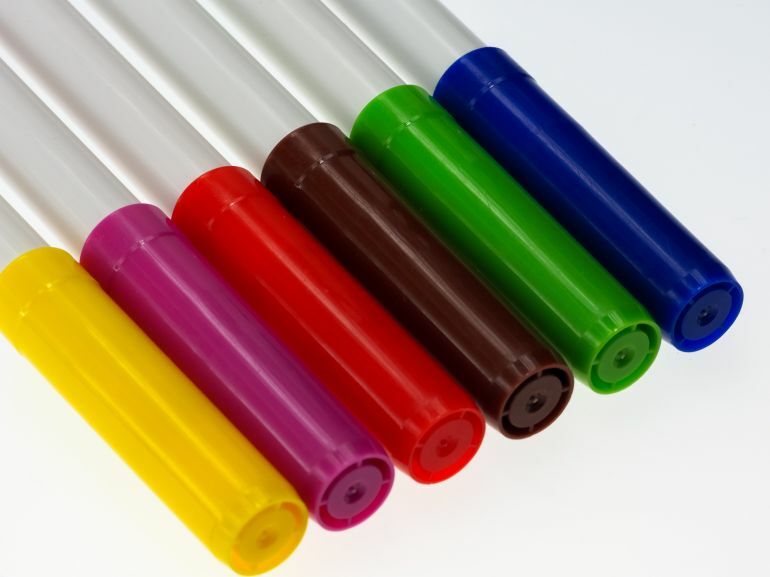 Classic wax crayons – the safest option for young children. These can be branded with a printed sleeve or a branded box. A modern approach to colouring! Easy to use and swap colours. These crayons are tidier and prevents mess. Colouring pencils are predominantly used by older children as they pay more attention to detail. These looks great boxed in of fours, many of our clients go for this option. 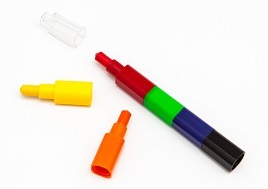 Felt Tip Pens are also a popular choice amongst children. But be careful! These stains can be very tricky to remove. Get in touch with us if you’d like to talk about branding your children’s colouring utensils! We also do rubbers, rulers, biros, fountain pens, pencil cases…. Everything! You can also shop Colouring Pencils, Classic Crayons and Stacker Crayons online.